It never fails. My kids will be wearing a brand new shirt and decide they need to adorn it with a sticker… and forget to take it off before throwing it in the hamper. I used to check every single piece of clothing (including pockets), but with six people in the house that is just not feasible time wise anymore. I’ve asked and reminded the children many times but sometimes they forget. Emma went with me to vote for the presidential election and proudly left the building with an “I Voted” sticker on her brand new shirt. She refused to take the sticker off… and forgot to remove it when she took the shirt off. Consequently, the sticker stayed on the shirt through the washer and the drier. We spent quite a bit of time trying to “pick” the sticker off with no avail. I thought her new shirt was destroyed. I decided that I needed to try something. I was in love with this shirt. Start with an ice cube to remove stubborn remnants of the sticker from the shirt. Use one of the following residue fighting agents: Goo Gone, Un-Du, D-Solv, Avon Skin-so-Soft, WD-40 and Thoro. Squirt the WD-40 onto a towel. Gently rub the towel on the sticker residue in a circular motion. My sticker reside balled up and was easily scraped off with my fingernail. As you can see below, the sticker was gone but I was a bit worried about leaving a grease stain behind. 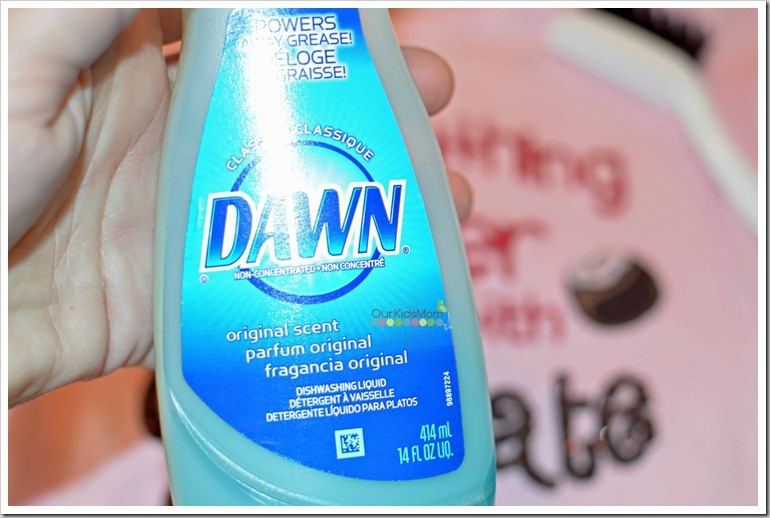 I learned a little trick several years back to remove oil/grease/fabric softener stains from clothes… original Dawn. This runs about $1 at Wal-Mart. I squirt a small amount on the spot and with an soft bristled brush rub it in. Wash normally and it should come out good as new! Dawn works great on anything “organic” or “natural” like blood, grass and many food stains. That is great! I haven’t had that happen yet BUT I do have some putty stuck in carpet I can’t get out. Maybe this will work! Oh thank you for the directions. The grandkids do stickers and I forget to check before I wash. We have WD-40 and I really do use Dawn too (they have great coupons). The next time I miss one of those stickers, I am trying your method. Had a large name tag on company issued work shirt. Went through both washer & dryer. OOPS! Paper came off, but not adhesive! Tried the WD-40 & Dawn trick….worked GREAT! Needed to go through wash a couple of times to get rid of WD-40 odour though! I was so excited when I read this post to learn the secret to remove stickers. I can’t tell you how many shirts have been ruined by sticky reside. I should I have known Dawn, my favorite dish washing detergent, was the secret. Thanks for sharing. Make sure you remove the sticker with something like WD 40 or the other items I listed above first, then use Dawn to make sure the grease doesn’t set in. I love Dawn for all of my laundry needs! Glad you had success. Great tips that I will remember next time I need to do the same! this is really useful to know cuz my daughter plays with stickers so much and i could never get that sticky stuff out!! ty for posting! I’m kind of lousy about using the right products to fight various problems like this. I tend to attack things with soap and water and get frustrated when it does’t come clean. 😉 Thanks for the tips! I didn’t know that WD-40 and Dawn could be used against sticker residue! When I was a nanny, I used to have the kids put stickers only on their skin (e.g., the back of the hand), but their grandparents disapproved of that – I guess they thought it a sticker was too harsh for the toddlers’ soft skin? Personally, I thought it was better than leaving a sticker on their clothing that would get sent through the laundry. Wow! I am impressed! I have been trying to find a way to get rid of those sticker remnants. Thank you so much for posting this. Genius! My daughter LOVES stickers and I began to hate them because I would miss a few and then end up in the laundry. I’m so happy I found your post- thanks for sharing! Thank you so much! My oldest daughter, who is 3, leaves stickers on her clothes all the time and more often than not, they end up being washed. It is a nightmare to pick all of the goo off afterwards and I usually miss some and it sticks to everything. I am going to “share” this with my Mommy friends. Thank you so much for this article. It will come in handy more in a few months when my second daughter is old enough to start doing stuff like this too. What a great tip! It just got pinned…. I have a couple of shirts with stickers from the doctor’s office that I thought were ruined, but I’ll definitely have to try this. Thanks for the tips! I will definitely remember this! thanks! my partner has a sweatshirt where he did the same thing; left his I VOTED sticker on through the wash. I’ll try this! Thanks so much, at our home it’s not if its all the time. Stickers have become a normal on clothes. I try to get them off, but I can’t do just one thing at a time, leaving me with stuck ON sticker. I will try this on laundry day. I love when others share their little tricks, it usually helps everyone. Read it now and boom think about it when it occurs. Your a fabulous sharer! Oh I am so glad this came back up. I forgot to pin it so I could find it later and I have about three different outfits to get the sticker residue off. 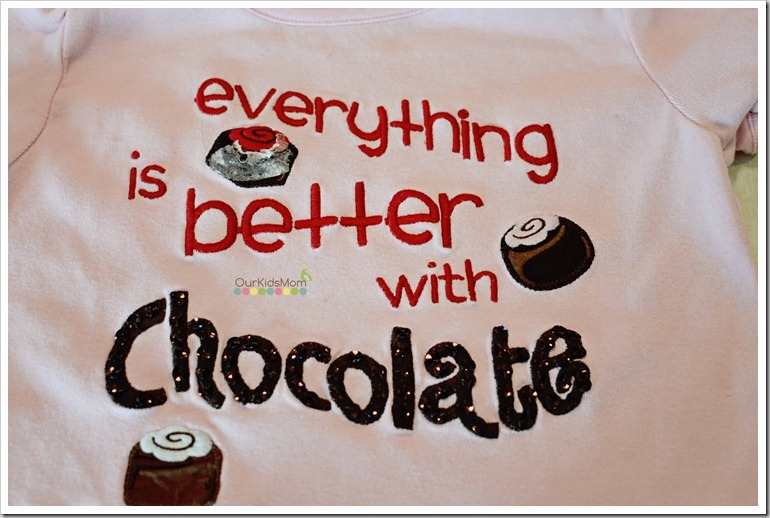 With 8 little granddaughters there are always stickers on clothes. My daughters always say, “Here mom I know you can get this out!” Now maybe I can be the miracle worker of laundry! LOL! Thanks again! Great tips on how to get stickers off of clothes. I have not had success, and I am going to try the way that you discussed. It looks easy and I already have all the items to get the stickers off! ugh, ive had this happen more than a few times! ive never heard of trying wd-40! genius! Before going this route of applying oil and rewashing and drying a clean garment I decided to use a trick my Grandmother told me about. She said to simply apply duct tape, press firmly and rip off quickly. 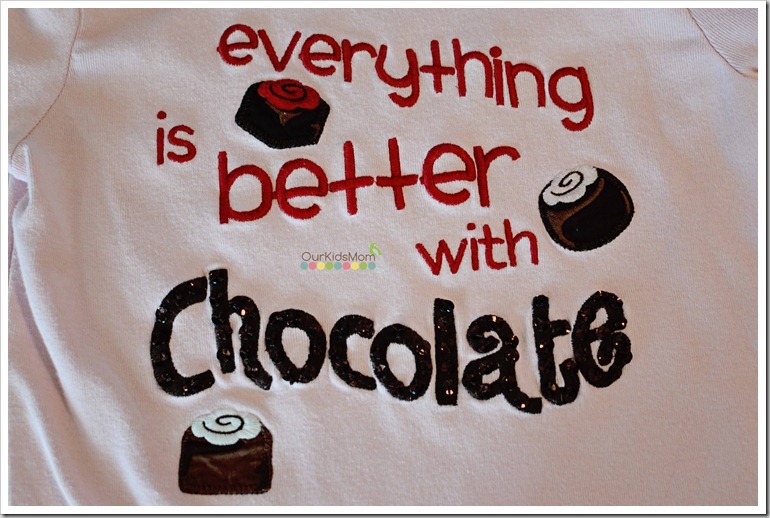 It worked perfectly for me and saved a favorite shirt. Is there anything that stuff can’t do? Good luck everyone! 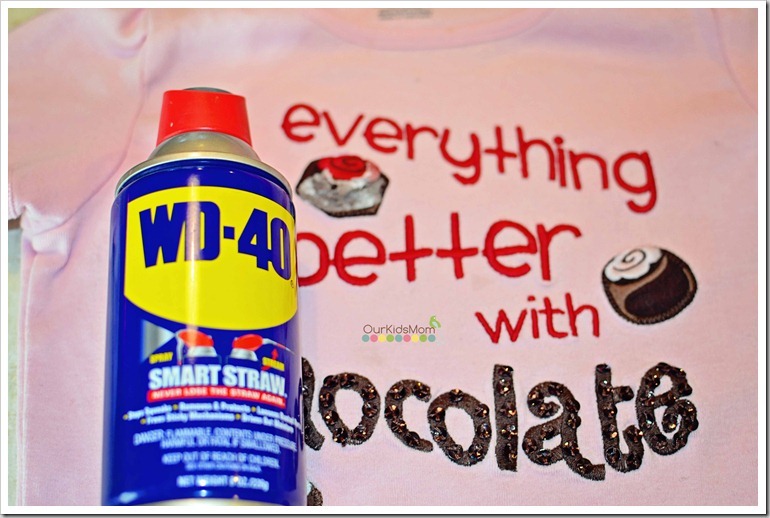 thank you for this tip…never knew you can use wd-40..thank you for sharing. thanks for the info! i never would have thought to use WD40! notice how water beaded up afterwards, but following your directions, I put the Dawn on and it worked like magic. Thanks so very much! What a great trick my nephews are always using sticky some are definitely harder to get off then others. Thanks! It worked! I saved my husbands favorite jacket doing this method. 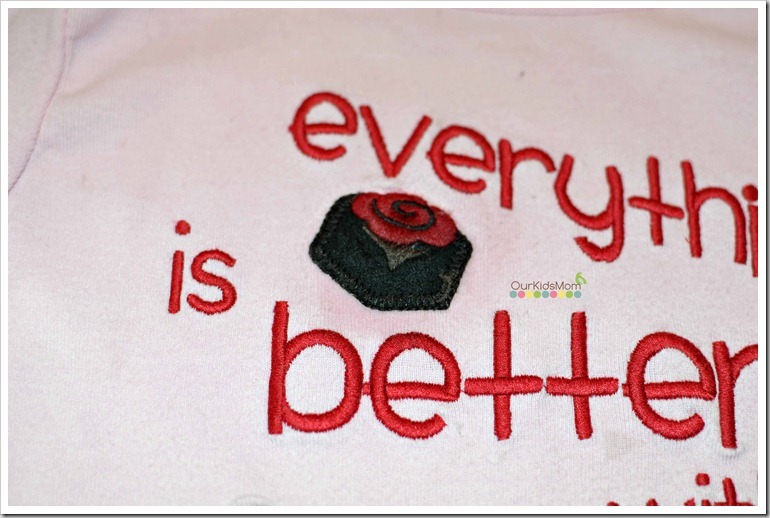 I can’t believe I threw away one of my kids shirts last month from a sticker tragedy. Thanks so much!! This also works if you get oil based paint or primer on you. Saved me from walking around and looking like I was wearing gloves for a week. Duct tape! It was amazingly easy. Oxy Clean stain remover spray worked for me. Got it covered with the spray and scraped off the sticker with a smooth edge plastic spoon. No kids, but I like stickers. Therefore I sometimes get stickers through the wash. Will try this next time. This would have been so useful over the years. It’s so hard to get that gunk out. Thanks! Thanks…the WD-40/Dawn combo worked great to remove sticker residue off a nice collared dry-fit polo. Shirt saved! Will keep this tip in mind in the future! Thanks for this tip. Your WD40 suggestion helped remove remnants of some very sticky race numbers off my cross-country ski pants this evening. I washed my son’s track uniform without realizing his sticker from his race was left on the nylon shorts. When I pulled the shorts from the dryer, there was a very thick adhesive residue on one side of the shorts that did not look like it would ever come off. Thanks to this article, I tried WD-40 and it came off instantly! Thank you!! I accidentally washed my son’s shirt with a name sticker from church on it. It went through the washer and dryer. When the shirt was completely dry, I sprayed it with Goo Gone and then gently scrubbed it in all directions with the abrasive part of a dry dish sponge. All the little paper bits came right off in seconds. Sprayed the spot with laundry stain remover and tossed it back in the wash. Good as new. Thanks to Cindy and her wise grandmother for the duct tape idea. It worked brilliantly! What could have been a messy, tedious, process was taken care of in a few, clean pulls of tape. Worked so well, shirt was ready to wear without having to laundry again, Awesome!! 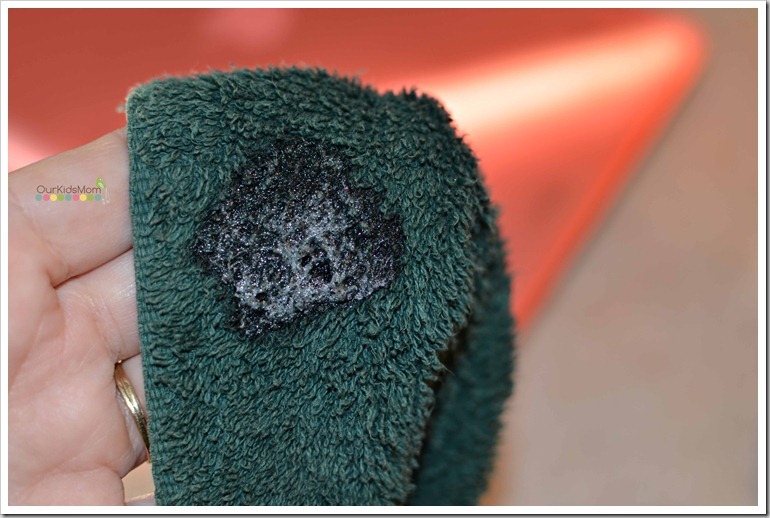 Hint – haven’t tried it yet, but should work great for lint, fuzz, piling fabric, in place of a fabric shaver.